Brian Blair Named National Merit Semifinalist! Brian Blair Named National Merit Semifinalist! Congratulations !!!!!! Officials of National Merit Scholarship Corporation (NMSC) have announced the names of approximately 16,000 Semifinalists in the 62nd annual National Merit Scholarship Program. Waynesville senior, Brian Blair, has been named a Semifinalist. 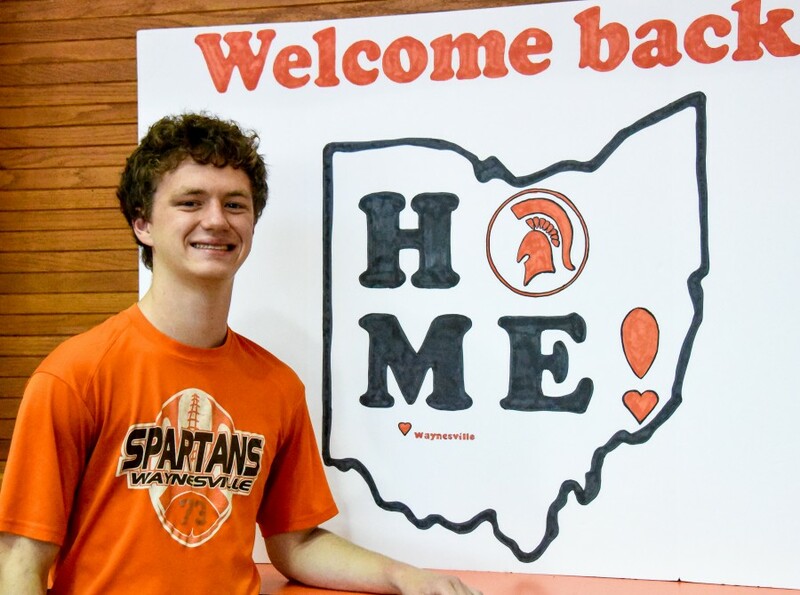 Brian now has an opportunity to continue in the competition for one of the 7,500 National Merit Scholarships worth about $33 million that will be offered next spring. To be considered for a Merit Scholarship® award, Brian must fulfill several requirements to advance to the Finalist level of the competition. About 90 percent of the Semifinalists are expected to attain Finalist standing, and about half of the Finalists will win a National Merit Scholarship, earning the Merit Scholar® title. GOOD LUCK BRIAN !!!! !